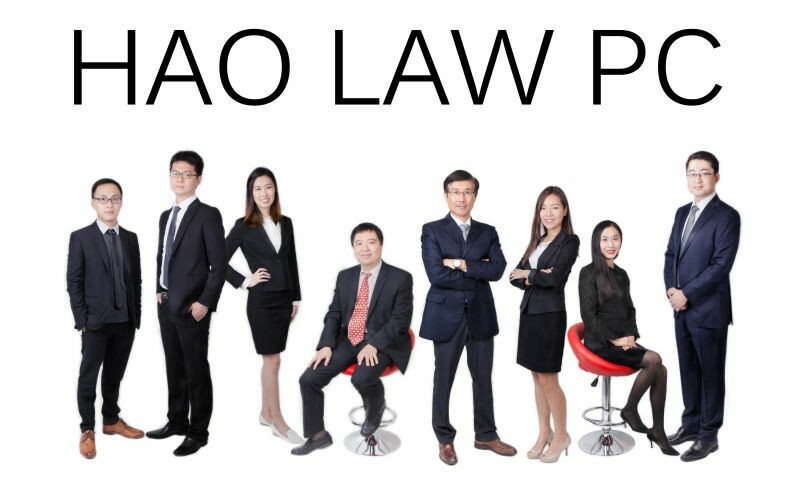 Our Team | Hao Law P.C. We put a strong emphasis on the teamwork. Our team members include experienced attorneys, technical writers, law clerks and a group of consultants who are experts in their respective legal, technical or medical fields. Most of our team members have advanced degrees such as J.D., Ph.D., and LLMs. We are committed to assuring that our clients’ cases are in good hands.